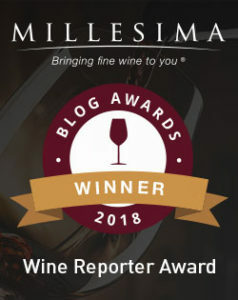 It certainly piqued my interest to see that Wine Spectator included the 2012 vintage of Banfi’s Centine Rosso amongst its Top 100 Values of 2014. I’m curious to see how the 2013 vintage stacks up! Appearance: A medium garnet red hue that’s still translucent at its core. Nose: Aromas of sour red fruit like raspberry and plums are supported by red flowers, forest floor, mushroom and subtle earth nuances. 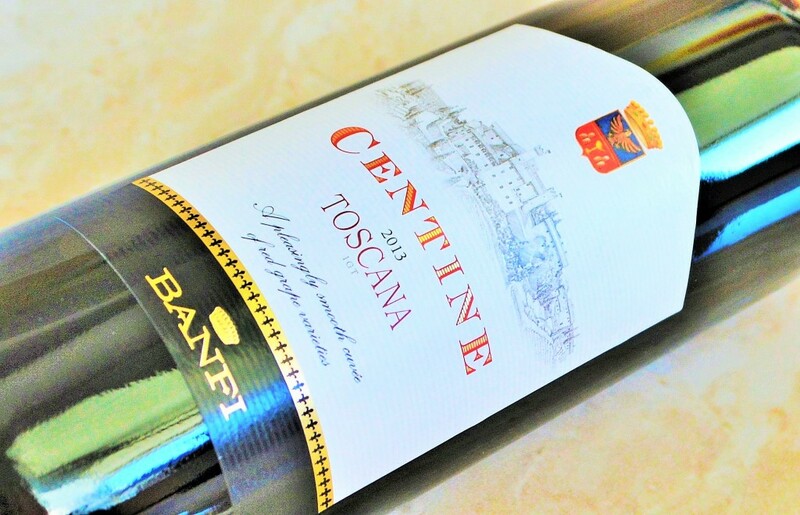 On the palate: The Banfi Centine Rosso delivers a nice medium-body that’s both smooth and supple. Notes of dark raspberry and plum are interlaced with inflections of earth, mushrooms and smoke. Finishes long for such a modestly priced wine, with a faint tannic grip and just the right amount of acidity. Like a proper Super Tuscan, it strikes a good balance in its expression of new world fruit and old world earthiness. Where to get it: Though widely distributed, you can use this tool to perform a more detailed search. Should you buy? 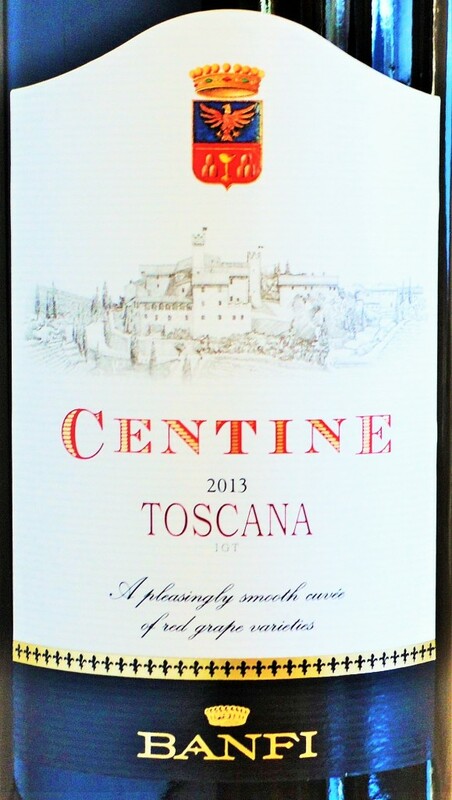 The Banfi Centine Rosso is an solid value, and a compelling entry-level Super Tuscan option. Like a proper Super Tuscan, it strikes a good balance in its expression of new world fruit and old world earthiness. After one sip it’s immediately apparent why Wine Spectator bestowed such esteemed honors on the Banfi Centine Rosso by including it in their Top 100 Values of 2014. It’s endearing and approachable, and delivers just enough “Super Tuscan” flair to be interesting – while ringing in at a very modest price point. And unlike many well-distributed wines in this price range, the Banfi Centine Rosso never tastes one-dimensional or manufactured for broad palate appeal. It’s a compelling Super Tuscan value that will surely make its way to my dinner table in the near future! 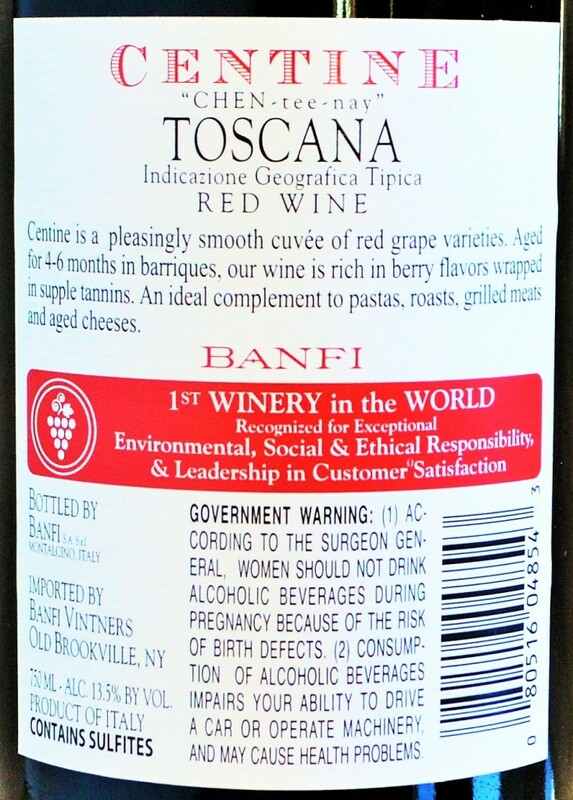 **The Banfi Centine Rosso was submitted as a media sample. No consideration was received for publishing this article.